esteemed venues in London, Maui, and Santa Barbara. Scott and his wife Shelby are the parents of two beautiful girls, Kyla and Kenzie. Russell grew up in Palm Springs, CA and first learned the basics of cooking from his mother helping her at home. As a teenager he took a few cooking classes at a local community college in where he fell in love with cooking and began thinking about it as a career. It wasn't until years later upon going to culinary school at the Art Institute of California in Santa Monica that he pursued cooking as his life career. From restaurants like Root 246 in Solvang, CA to learning under Wolfgang Puck and Tetsu Yahagi at Spago, Beverly Hills, to Martis Camp, Truckee, Russell is thrilled to join Jake's On The Lake as Sous Chef in 2017. Russell met his wife Andrea at Martis Camp and they were married at Jake's On The Lake in the Fall of 2016. 2007 Jeff returned home as the Service Manager and Bar Manager at Sunnyside. In 2012 Jeff came to the Jake’s family as General Manager. Jeff love’s Tahoe’s lifestyle - boating, mountain bike riding, and skiing. Jeff and Beth have two beautiful daughters, Hannah and Harper. things you will find her doing in her spare time. In 2009 Liz made her way to Tahoe for what she thought would be one winter season. Like so many, that one winter has turned into a new life and Tahoe has become home. Exposed to the F & B industry at an early age, Liz saw the hard work and reward by watching herstep-father who worked for a major food supplier. Liz encompasses the “work hard, play hard’ mentality, a perfect fit for the mountain aloha culture Jake's On The Lake is famous for. Samantha Was born on New Year's Eve in Portland Oregon, where she worked at many restaurants and bars to pay her way through college. 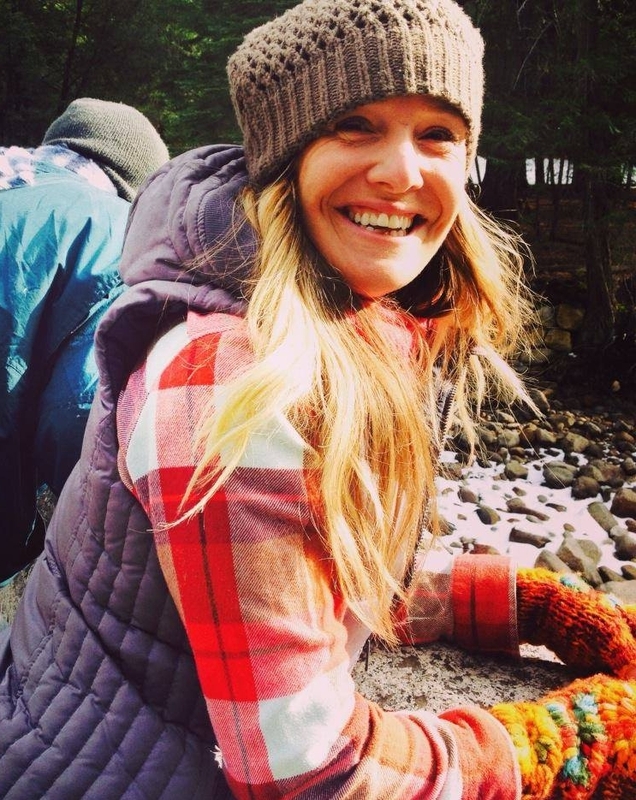 Continuing to pursue a career in Emergency Medicine, she took a job as an EMT for Squaw Valley Ski Resort and moved to Tahoe City. Samantha joined the Jake's On The Lake team the the Summer of 2008 as a lunch server but quickly joined the team behind the bar. Samantha's cocktails and ideas are always fun, fresh and exciting! Samantha became Bar Manager in the Summer of 2016, continues to work as a part time Professional Ski Patroller in the winter months, and DJ's as Little Miss Mixer. Danielle grew up in Auburn, CA spending much of her childhood in Tahoe skiing and boating. In 2000 she graduated from Chico State with a BS in Resort Management. 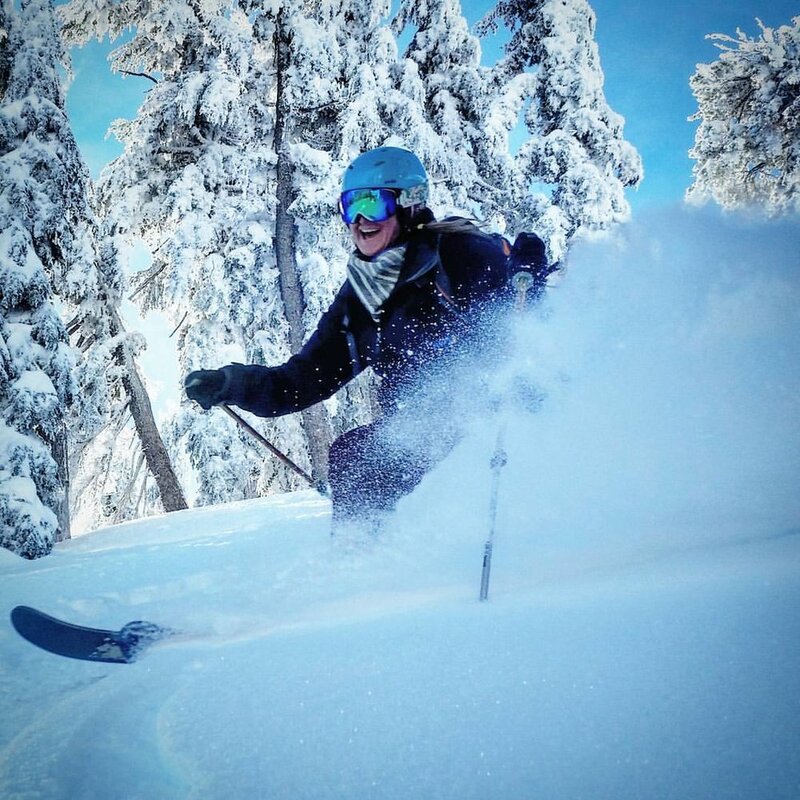 Upon graduation, she quickly moved to Tahoe to fulfill her dreams of living in a skier’s paradise. Danielle's career at Jake’s began in the summer of 2006 as a dining room server and the following summer she was promoted to Banquets Manager where Danielle has led private events for over 10 years! Kate grew up vacationing in Tahoe. After graduating from Washington State University Kate came to Tahoe to spend a summer and loved it so much she never left. Kate started at Jake’s as a hostess in 2010 and has worked her way up from hostess to lunch server to cafe and dining room, bookkeeper to head bookkeeper and and now Office Manager. Kate married Sous Chef Aaron Zilinski in the Fall of 2015.
marveling at the beauty of the place she’s chosen to call home, or adding an “r” to the end of any word that ends in “a.” Just ask her what’s in a Black Russian. She is Australian after all.